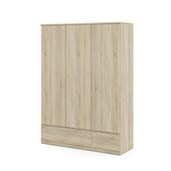 With ample storage, the Naia 6 Drawer Double Dresser is an easy way to keep your belongings organized. 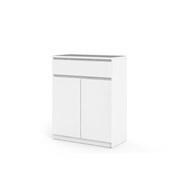 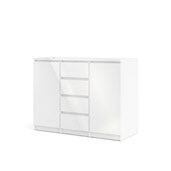 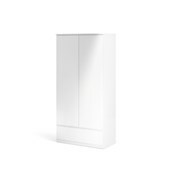 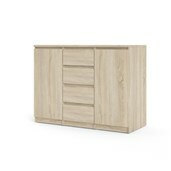 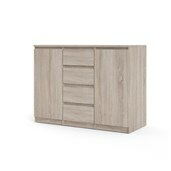 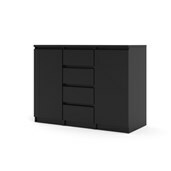 From delicates to bulky items the Naia 6 Drawer Double Dresser can store various items while offering a modern, sleek look that merges seamlessly with any décor. 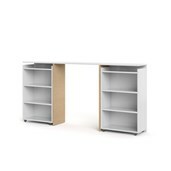 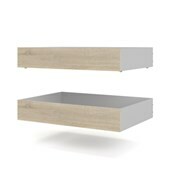 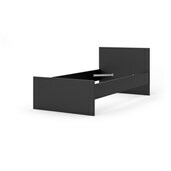 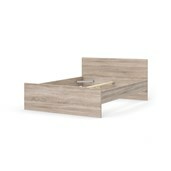 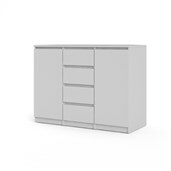 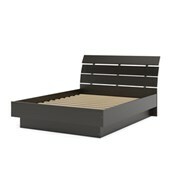 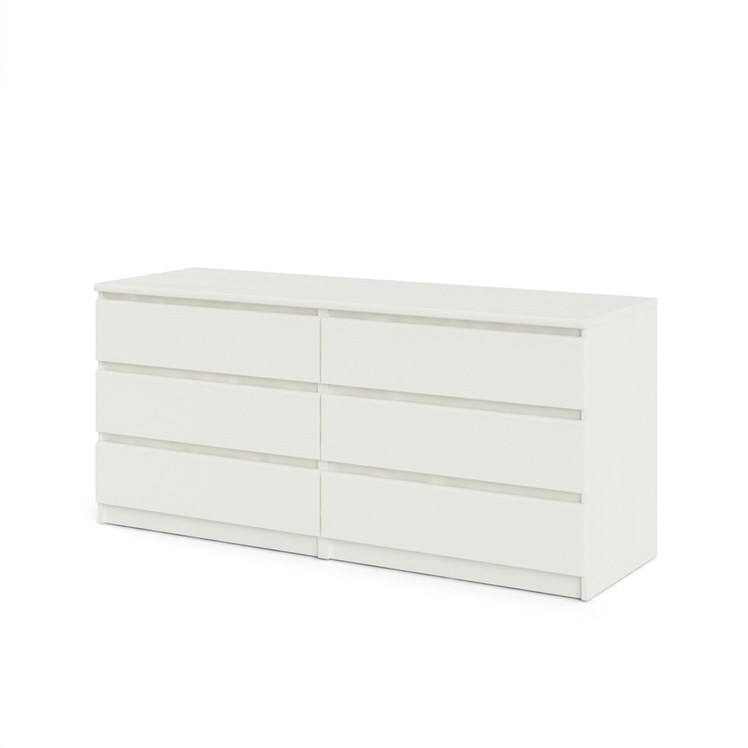 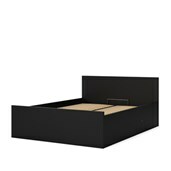 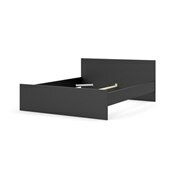 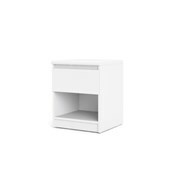 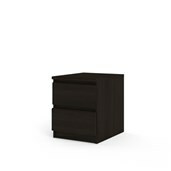 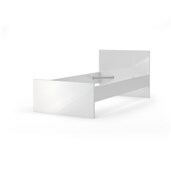 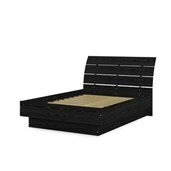 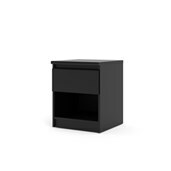 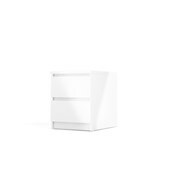 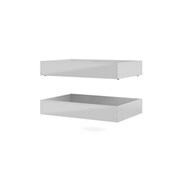 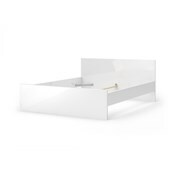 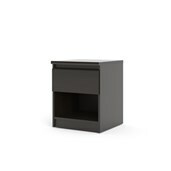 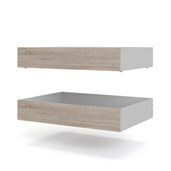 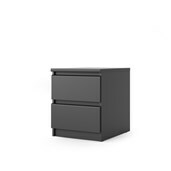 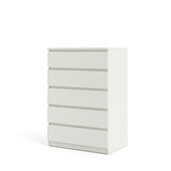 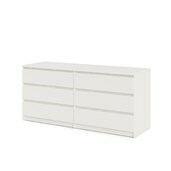 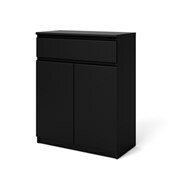 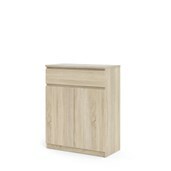 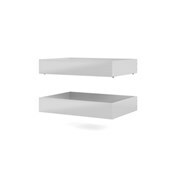 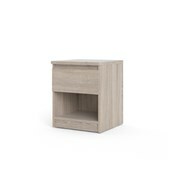 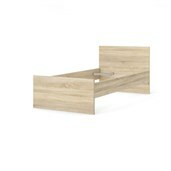 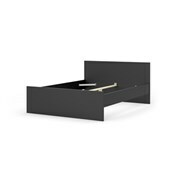 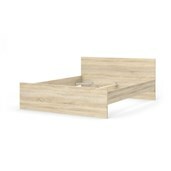 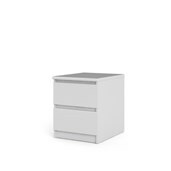 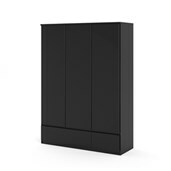 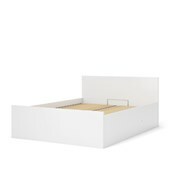 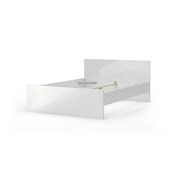 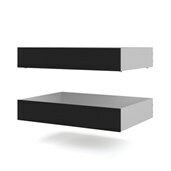 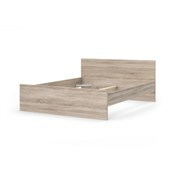 With metal drawer glides and clean drawer interiors for smooth movement the chest is a simply designed piece. 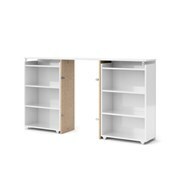 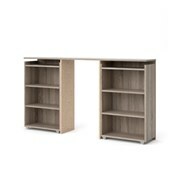 The finish is easy to clean, water, scratch, and stain resistant making it an ideal choice for families or college living.